Home » Uncategorized » Starter Generators Available Now! All units are in stock and ready to ship direct from us! 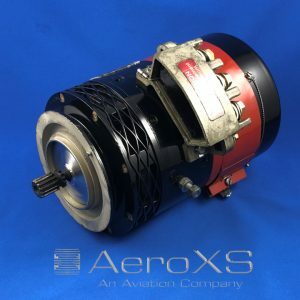 Auxilec Starter Generator for EC130, EC155, AS350 & other aircraft. Freshly Overhauled with EASA Form 1/FAA 8130 dual release dated 10/11/2018 and log card. Available for outright sale or exchange. Labinal Starter Generator for Artouste III. Overhauled with EASA Form 1 and work report. 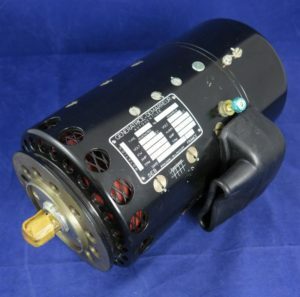 Starter Generator for Astazou engines. New Surplus condition with Log Card in OEM packaging. 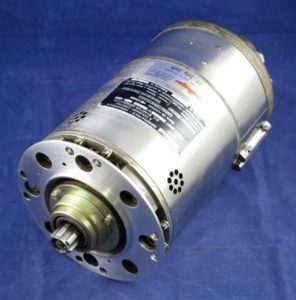 Starter Generator for BO105/BK117 and other aircraft. 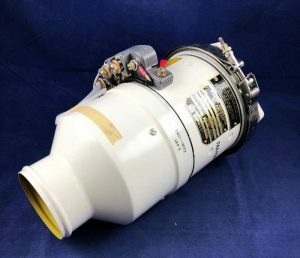 New Surplus condition with Eurocopter SV tag. Don’t forget to check out our classifieds listings on our website and search for parts that we have available. Contact Us for more details on these parts or for anything else you’re looking for.